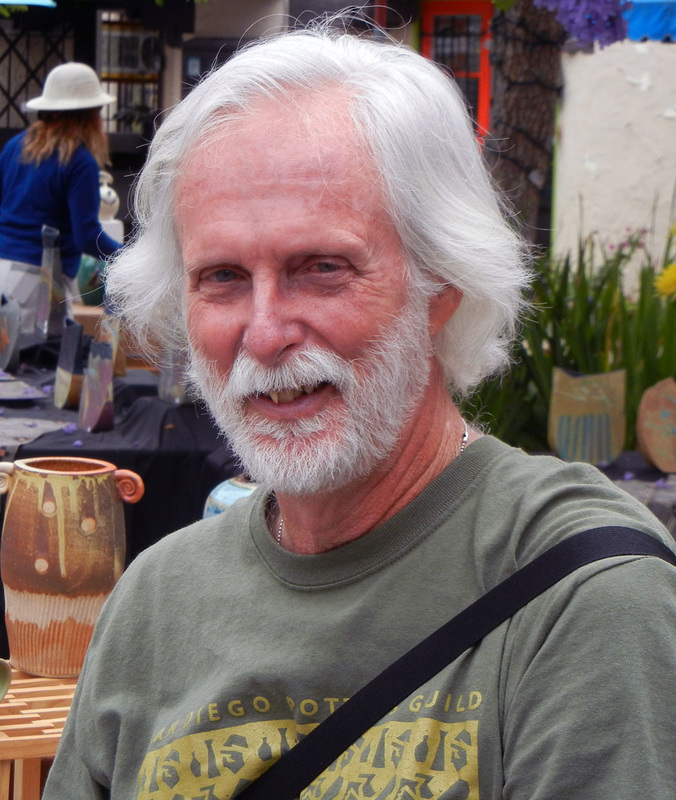 Archie Smith began his clay work at Palomar College. He got his Masters Degree from San Diego State University. His instructors of note are Wayne Chapman, Eric Christian and Derek Marshall. He has built kilns ranging in size from 16 cubic feet to over 100 cubic feet. He has done wood firings with Fred Olsen. Archie teaches at Palomar College. He is primarily a high fire functional potter.